Reliance Retail in Mumbai showcases Earth 2, the latest LYF Smartphone. 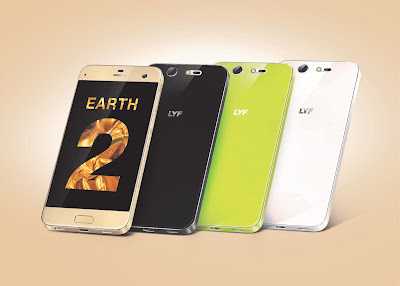 Earth 2 Smartphone is the second ultra-premium device from the Elements Collection of LYF. Earth 2 Smartphone is designed to enhance the digital experience of the discerning smartphone users with its superior specifications, aesthetics, and functionality. Through Earth 2, LYF Smartphone brings a unique voice controlled camera that offers convenience and simplicity to the users. The feature can inspire a paradigm shift towards voice command controls in future smartphones. Like all other devices in the LYF Smartphone range, Earth 2 is marked by an exceptional mix of design, performance and technology and is equipped with VoLTE technology for a true 4G experience. What makes Earth 2 unique is that it comes in a range of four attractive colours: Black, White, Green, and Gold. Smart+ Camera: Earth 2 has super powerful cameras in the front and rear, both 13MP; the front camera comes with a flash as well as PDAF (Phase Detection Auto Focus), commonly found in DSLR cameras. Also, the rear camera is equipped with laser auto focus, enabling it to focus in 0.1 seconds. It also features a ProMode. 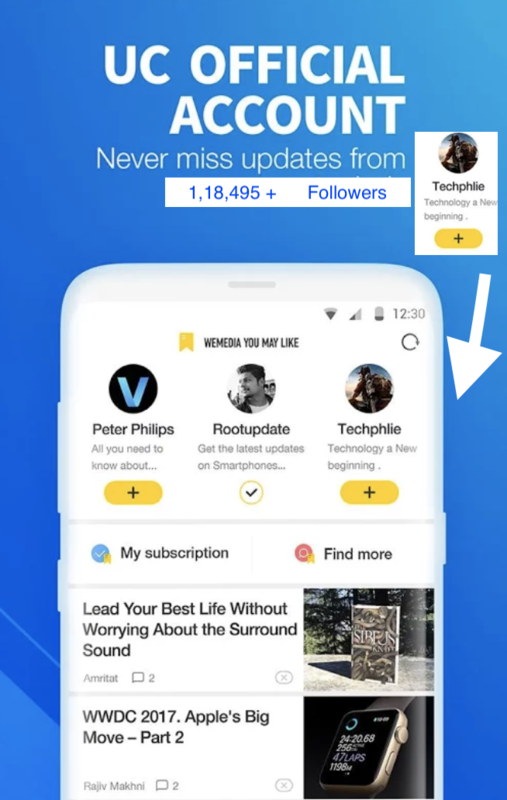 Apart from this, it has the smile detection mode, the touch-up mode, as well as the GIF maker to allow the user to make animated GIFs images from pictures clicked. Smart+ Screen: Earth 2’s ultra-narrow aluminium alloy frame is fused with 2.5D glass, creating a clear, monolithic feel. It has a 5-inch screen and sports a screen-to-body ratio of 72%. It has rich 445PPi display, along with 178 degree viewing angle guarantees an amazing video viewing experience. Also, the Gorilla Glass 3 front panel makes the screen scratch resistant. Smart+ Security: Earth 2 has three security features: the conventional pattern/PIN, retina unlock, and fast fingerprint sensor.